The property is situated in Hockley, an established inner city industrial location approximately 0.5 miles to the north of Birmingham city centre. Mott Street leads onto Howard Street which provides access to the Birmingham middle ring road at Constitution Hill (B4100) which is a main arterial route into Birmingham city centre. 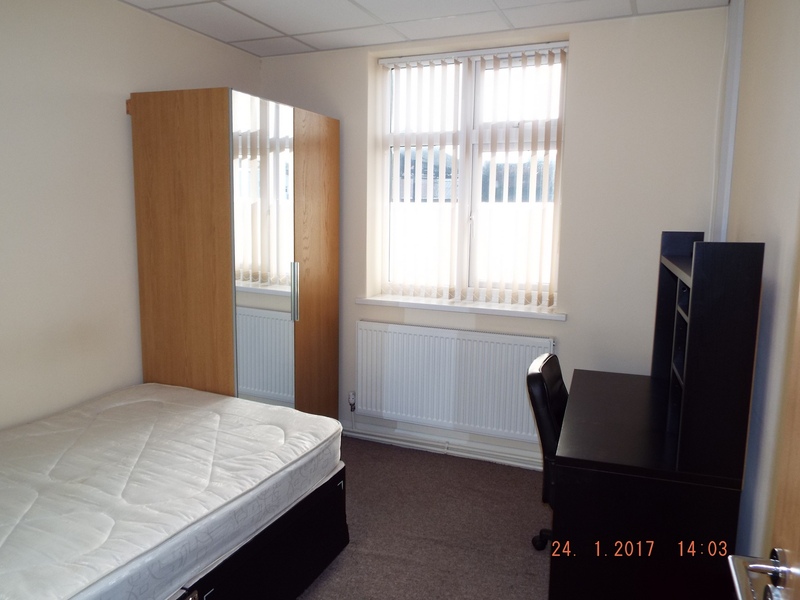 The property is situated a short distance from New Town Middleway which forms part of the middle ring road (A4540), allowing easy access to the national motorway network via the A38(M) Aston Expressway, which is located approximately 0.5 miles to the north. 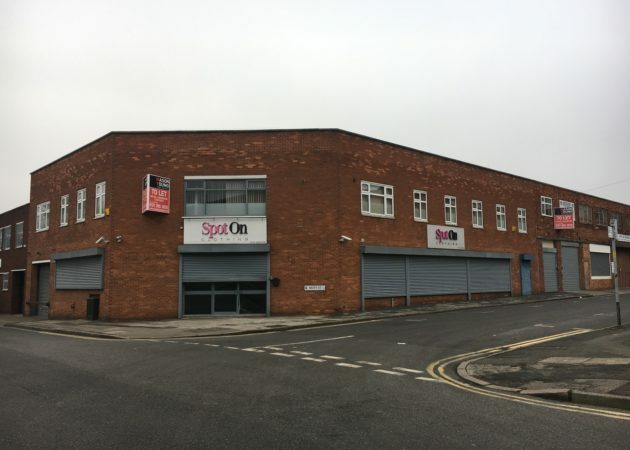 The property is industrial in nature but has been adapted and converted to provide a substantial showroom on the ground floor with self-contained offices on the first floor. The first floor offices are self-contained and accessed via a separate entrance from the main road. 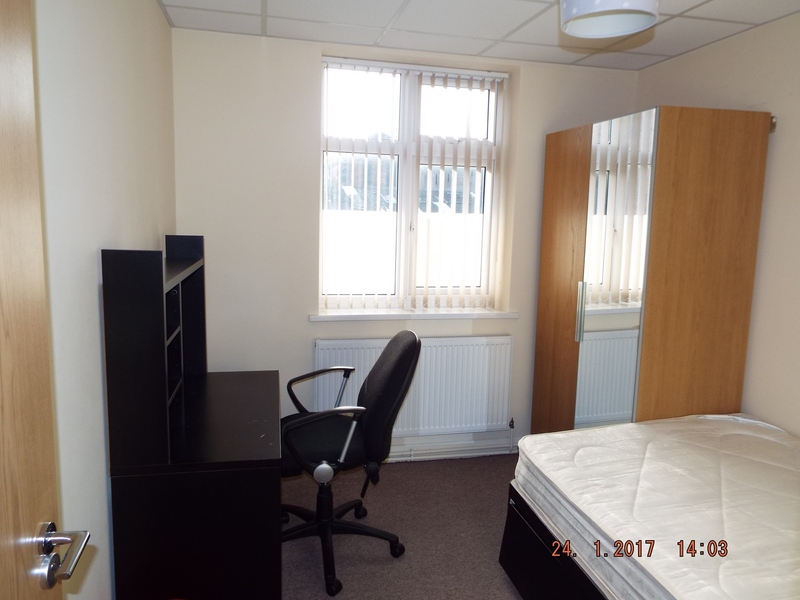 The offices comprise of several rooms which benefit from carpets, plaster & painted walls, gas fired central heating, a kitchen and separate WC accommodation. There is a metal roller shutter door to the entrance. 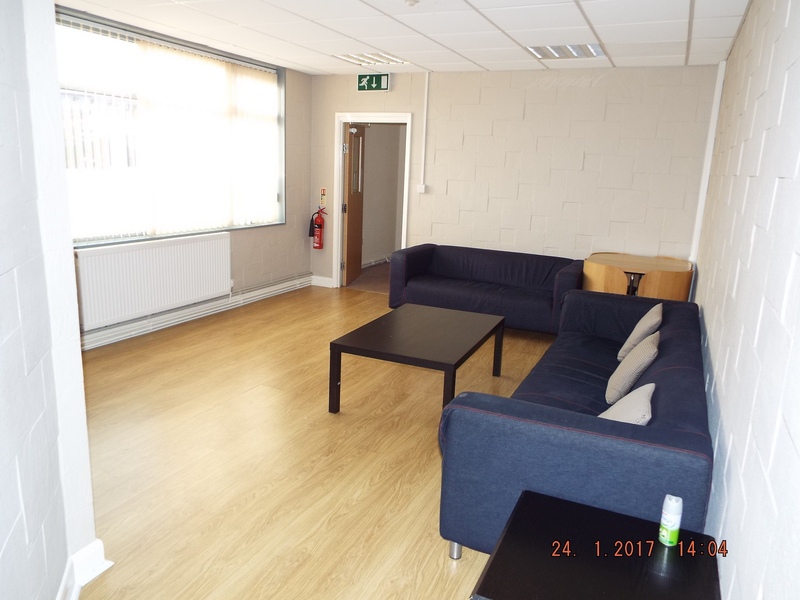 The first floor offices are available at a rent of £12,000 per annum. Terms to be agreed. 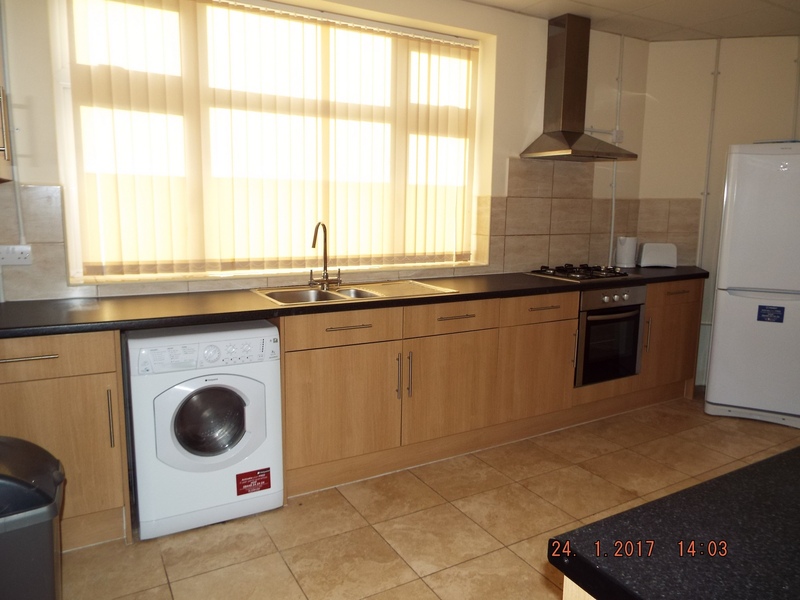 The property is currently listed within the 2015 rating listing as having a rateable value of £5,272. 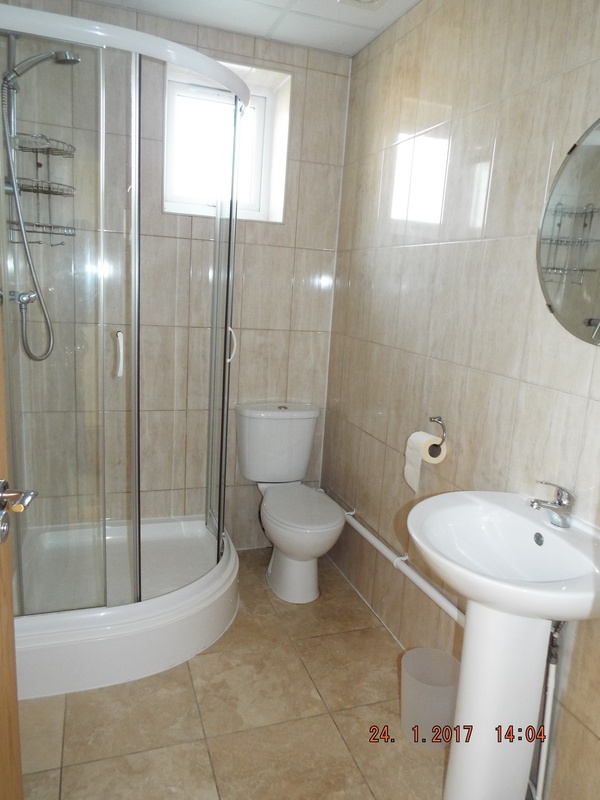 Rates payable will be in the region of £2,525.29 per annum.